Aleus has ALMOST all of my favorite packed features: single thumb action to ignition, triple torches, and a cigar punch cutter. 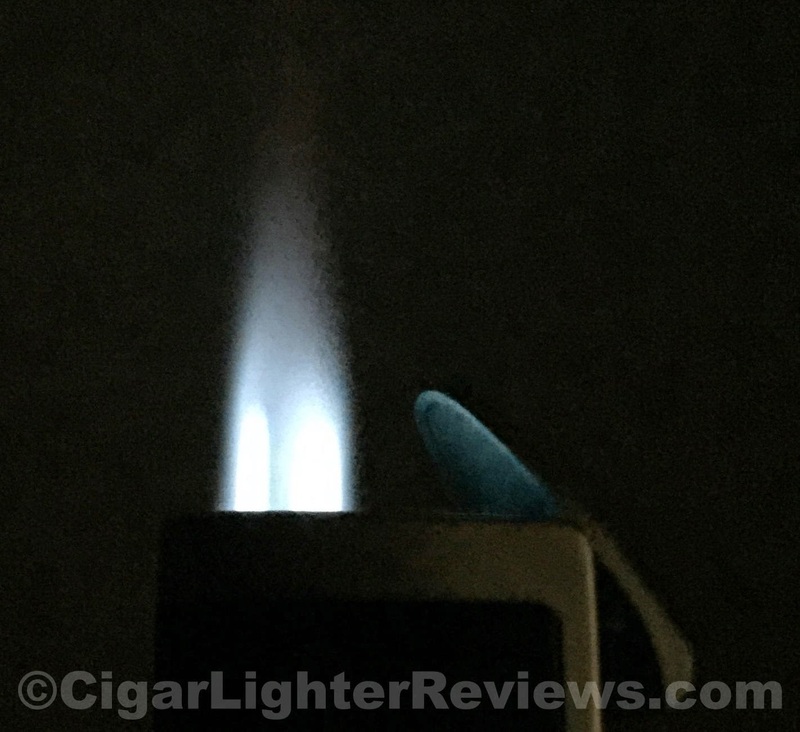 A triple torch lighter burns a lot of butane quickly. Unfortunately, Aleus is missing a fuel gauge window, this would be very beneficial. So close to hitting all my key integrations in a triple torch lighter. The thumb action is smooth and easy to operate. Once depressed, emits a triangular strong wind resistant flame. 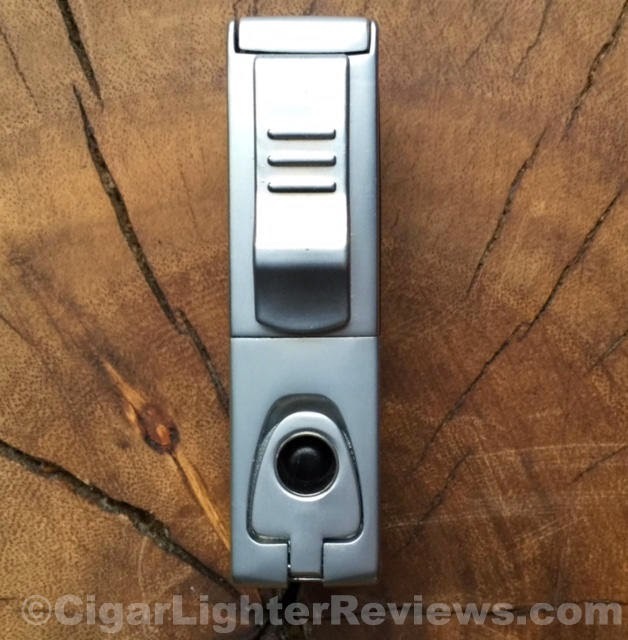 On the side of the lighter is a user friendly 7mm cigar punch. Unlike Pulsar's easy fuel adjustment wheel, Aleus uses the old fingernail/screwdriver adjustment. In fairness, there is a serious price difference between the two. I am simply pointing out even though they have a lot of similarities, the right lighter lies with ones personal preferences all things considered. Aleus does have the a nice heft about it, coming in just shy of 3 oz. 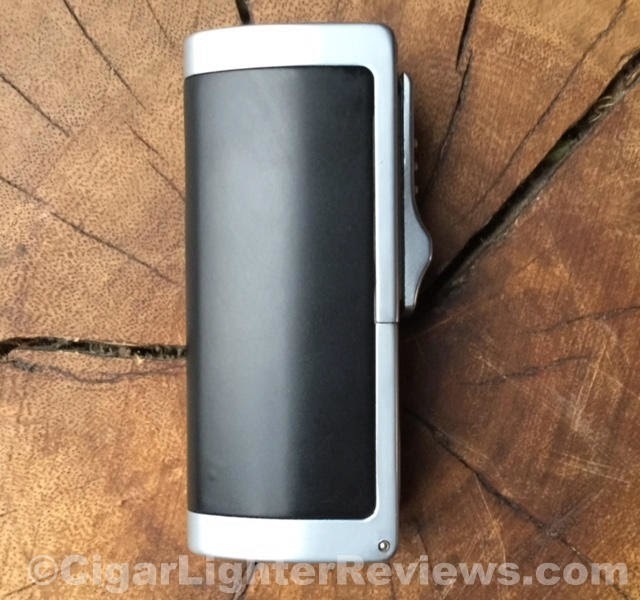 The Visol I reviewed fired up every time without hesitation. The overall materials used and quality are in line with a $20ish lighter. Do not expect a Xikar like finish. As noted, Aleus can be found around the $20 mark. Not too shabby at all.